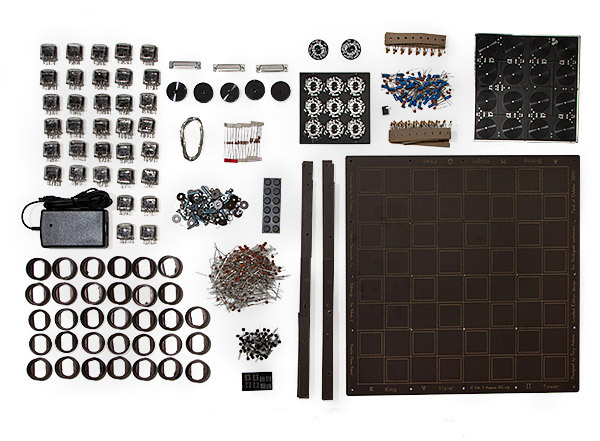 This DIY Nixie Tube Chess Set is the perfect DIY project for a chess geek. 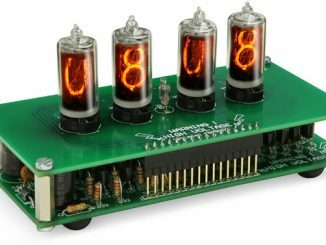 You can turn 32 Nixie tubes into chess pieces and then play chess with them. 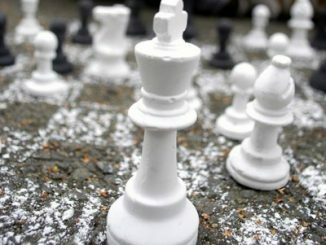 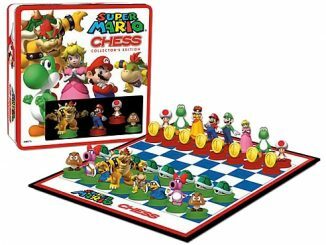 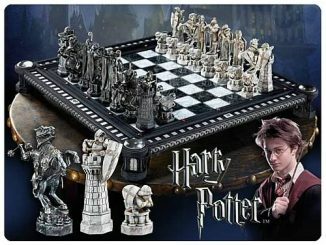 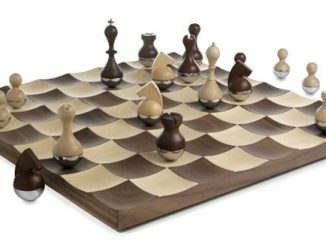 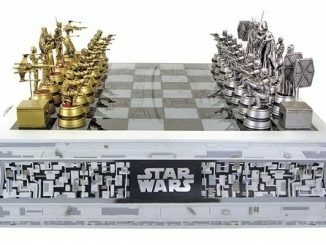 These chess pieces light up via induction and this set will look great in your home. 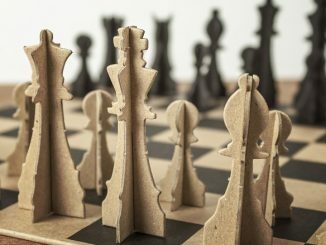 All of your friends will want to play a game just to see it in action. 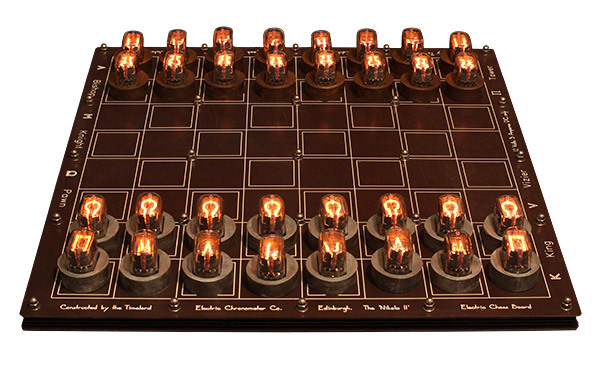 The ultimate DIY chess set – uses nixie tubes as playing pieces. 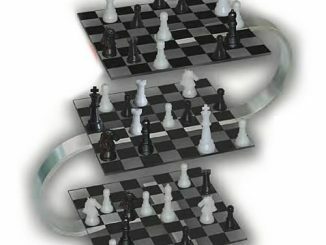 Pieces light up through induction when placed on the board. 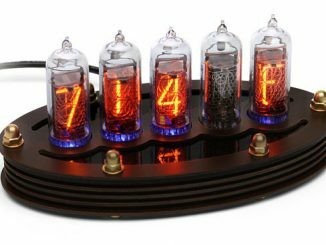 32 real ex-Soviet nixie tubes light up as the playing pieces. 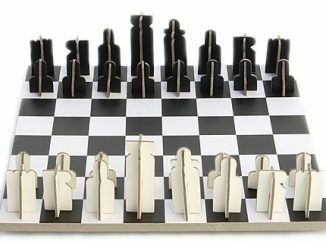 Game Board Dimensions: (completed) approx. 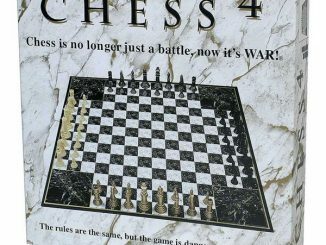 15.75″ square. 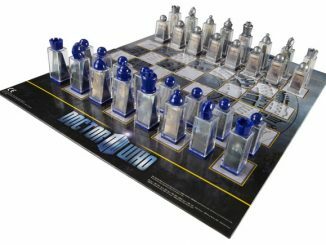 The DIY Nixie Tube Chess Set is $399.99 from ThinkGeek.com.